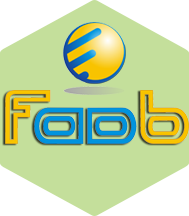 Faab - learn something new everyday, expanding your mind & broadening your horizons. We didn't invent Internet. 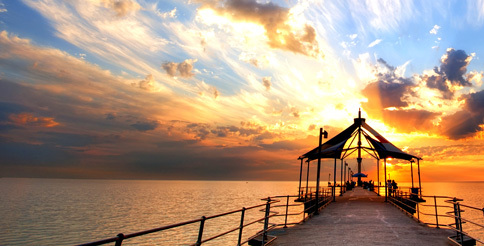 We plant dreams and ideas and grow successful Internet businesses. 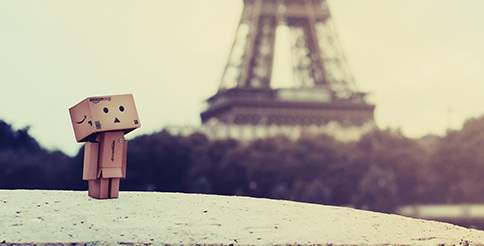 Blog - Looking for right words. We are tiny company but our work is HUGE. We build websites, especially e-commerce ones that build your business. Just ask our mom. Multi Channel, Multi Marketplace, Innovative, E-commerce, Inventory, Order management system. Online shopping portal - unique concept - coming soon. 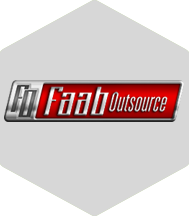 Faab provides dedicated skilled IT staff, who work virtually from our office but report directly to you. 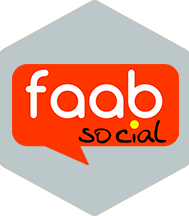 Faab Social a unique Social Commerce solution. 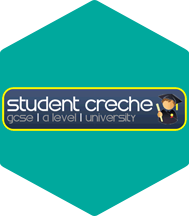 A free website providing resources & materials to University students and GCSE, A Level pupils. 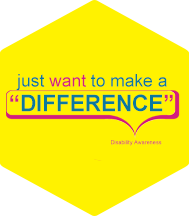 A campaign started by me to raise awareness of children with Disability and their rights. 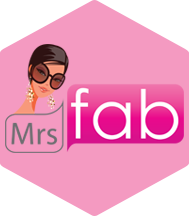 Faab with its iconic brands operates a multichannel business involving outstanding and dynamic online sites. Faab is creating economic growth by job creation and creating a smarter, better world. A World of Solutions for Growing business needs. We all have the potential to do great things. 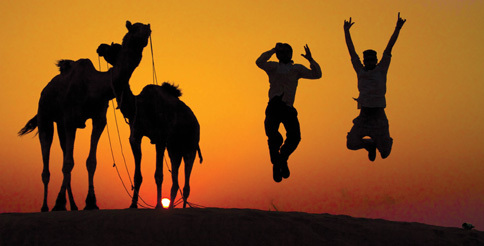 We help by capturing a true potentials and by reaching New heights. 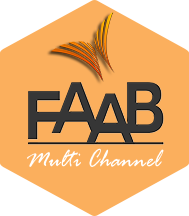 Faab aims to be the world's most respected service brand within business community. We listen, understand and engage in conversations on social media platforms.